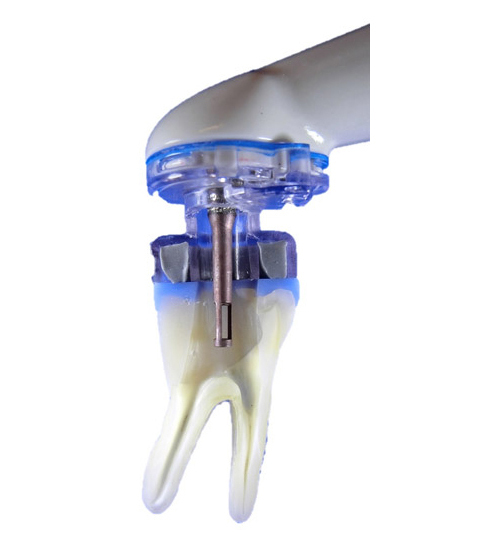 This prospective multi-center (PURE) clinical study evaluated healing rates for molars after root canal treatment employing the GentleWave System. Eighty-nine patients met the inclusion criteria and consented for this clinical study after referral for a root canal treatment. 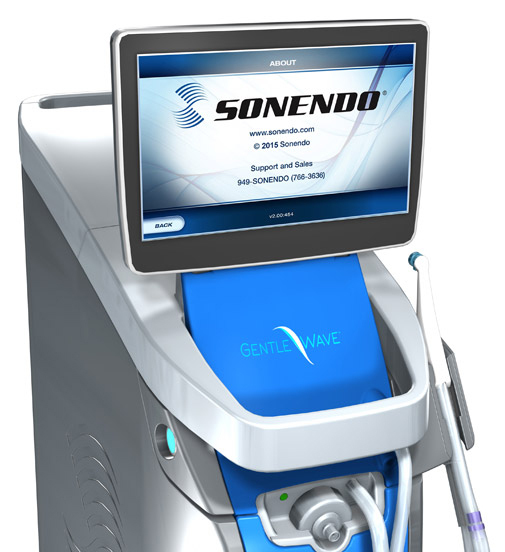 All enrolled patients were treated with the GentleWave System. When patients were treated with the GentleWave System, the cumulative success rate of healing was 97.4% at six months. Download the full content here! Please fill out all required fields before submitting. © 2019 Sonendo, Inc. All rights reserved.